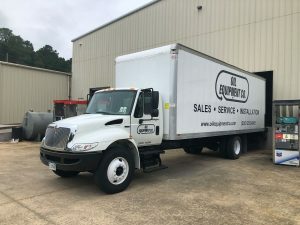 We recently purchased a new truck to streamline our ability to transport Gilbarco dispensers. This will allow us to get this and other equipment to our customer sites in a more timely fashion. If we can assist you with your sales, parts, or service needs, please contact us.